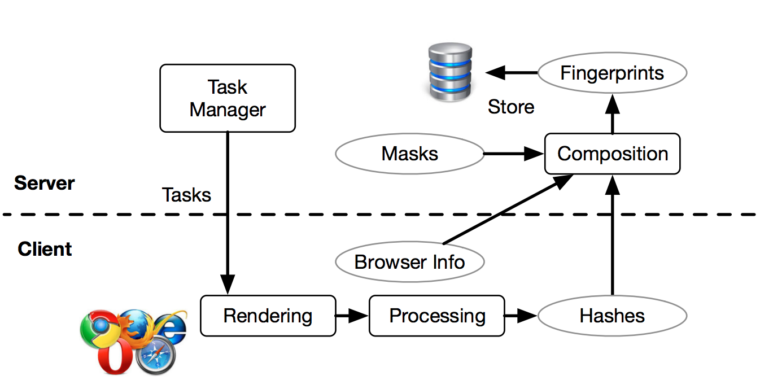 By default, browsers store various bits of information on your computer about websites you visit: The cache is storage that contains images and other Web data. 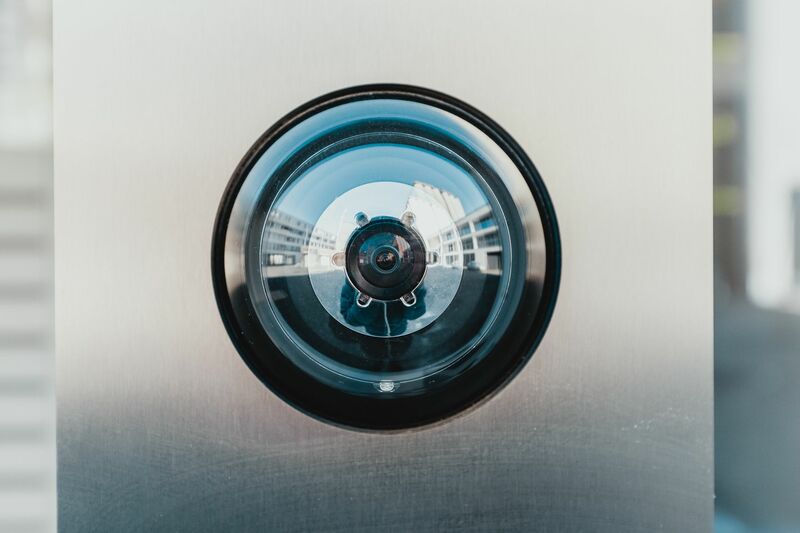 Bear in mind, however, that a VPN will not provide total protection against information harvesting by social networks, search engines, and online trackers. Another issue is the fact that they’re using regular web hosting services from the US for their proxy servers, which they inexplicably call a “VPN” on their front page:Thanks for the proxy, Digital OceanGiven the US’s track record with privacy, and given that Digital Ocean is open for business in the US, it isn’t likely that they’ll keep your data very private if the government comes knocking. Community members can earn rewards in the native cryptocurrency token, PRE, for searching and referring new users. About: Presearch is building an open, decentralised search engine that rewards community members for their usage, contribution to, and promotion of the platform. Mozilla has told BleepingComputer that they will be enabling the tracking feature called hyperlink auditing, or Pings, by default in Firefox. According to a former Mozilla executive, it’s something Google has been doing for years: intentionally sabotaging Firefox to increase Chrome’s popularity. "Google Chrome ads started appearing next to Firefox search terms. Each time one of these issues arose, Firefox lost users to Chrome. “Internet Explorer is vulnerable to XML External Entity attack if a user opens a specially crafted .MHT file locally,” writes Page. Current web browsers do not use the .MHT format, so when a PC user attempts to access this file Windows opens IE by default. Chapters: Operating Systems Mobile Operating Systems Mobile App Stores Desktop Operating Systems Web Browsing Web Browsers Browser Addons Search Engines Communication Mail Providers Mail Apps Instant Messaging Social Media Localization Video Video Players Video Streaming Movie/TV Streaming Audio Audio Players Music Stores/Streaming Photo More Operating Systems. So if you install Brave and spend time on , you can express thanks in the form of a tiny tip, right there in your browser. A way for the Internet Archive to support a like-minded tech organization, and at the very least, try out something new. Firefox browser comes with Pocket extension built-in and the Settings option does not disable the service completely. 1) Add a simple and intuitive option in Firefox Settings to disable Pocket extension entirely:. - ensure that Pocket sites and API endpoints are not queried without user's explicit intent. 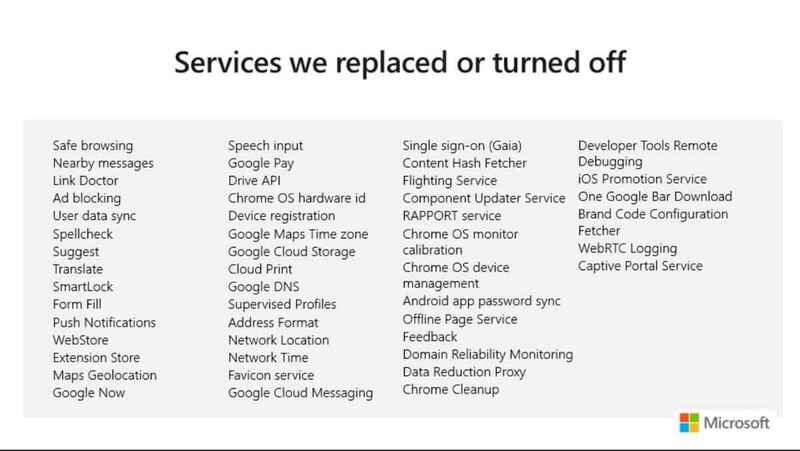 Microsoft published a list of services that it replaces or disabled in the Chromium-based version of Microsoft Edge recently. In the case of the geographic information, information gathered through GPS will be significantly more accurate on average than browser estimated values. That may indicate that your browser is not sharing that information or it does not apply to you (such as accelerometer and gyroscope information while you are using a desktop computer). 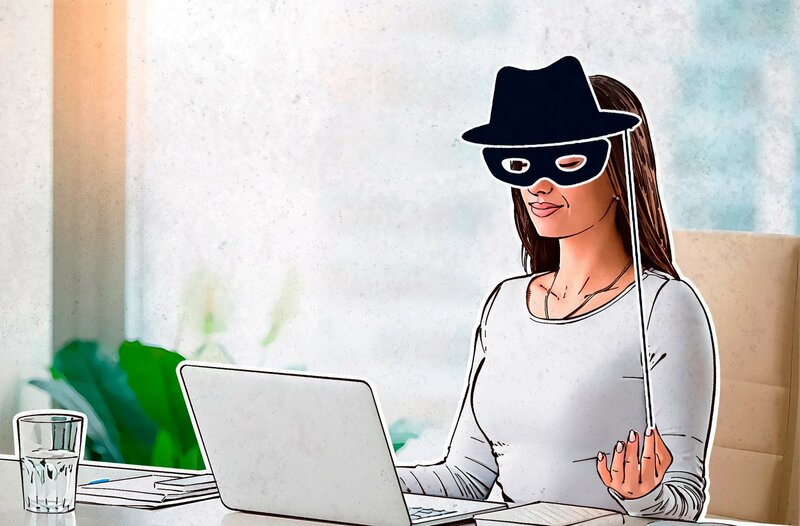 Given the rise in harmful practices like cryptocurrency mining and fingerprinting, Mozilla has now introduced a new anti-tracking feature for its Firefox browser. Once you are on the latest Nightly Beta 68 or Beta 67 version of Firefox , the anti-tracking feature will have to be enabled manually. The results are interesting from a passive collection perspective - plugins that store user data when clicked are significantly safer than plugins that track all web activity all the time. When a user logs in, a web application may choose to use session-based authentication. Session cookies and First-Party cookies are in most use cases essential for the proper functioning of the website. It’s always best to protect your personal computer. Another thing which the privacy software needs to possess is a way of eliminating cookie trackers. The software should offer malware detection and browser cleaning. 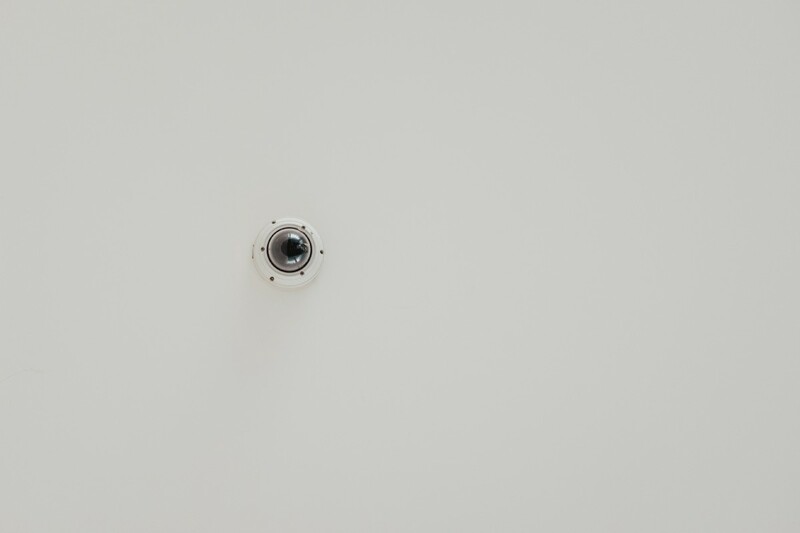 Program that protects privacy will continue to defend you even when you’re not online. 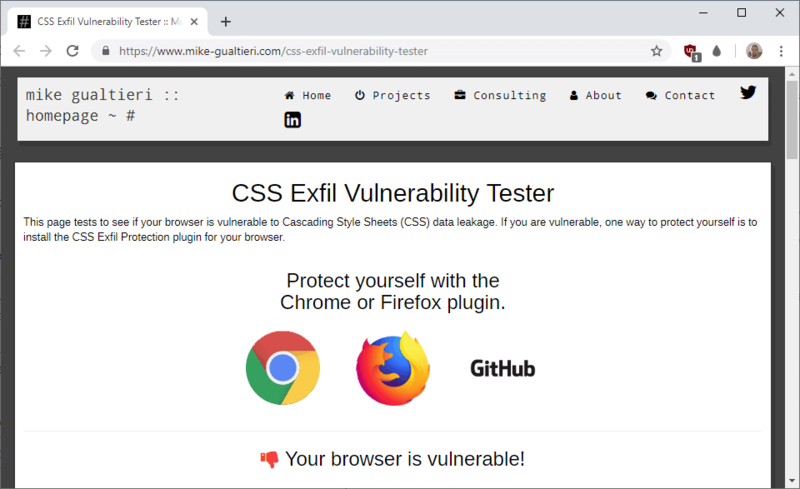 Mike Gualtieri, the researcher who discovered the vulnerability, published several proof of concept attacks designed to steal usernames, passwords, and other data on web pages it is used on. 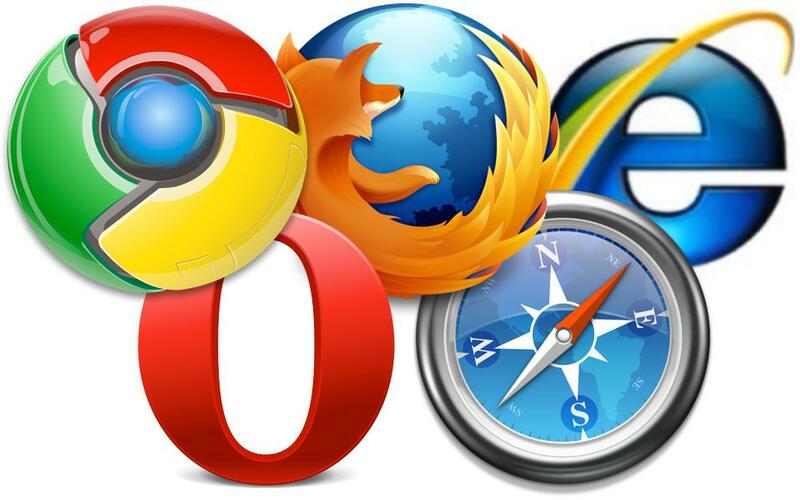 Just install the extension in a supported web browser to protect your data against attacks exploiting the issue. How I Became Untraceable on the Web. It’s pretty simple: If John selects France on his VPN service, all his data will first go through one of the servers of his VPN provider in France and then “reach” the website. It’s really great for privacy, but the user interface is horrible. 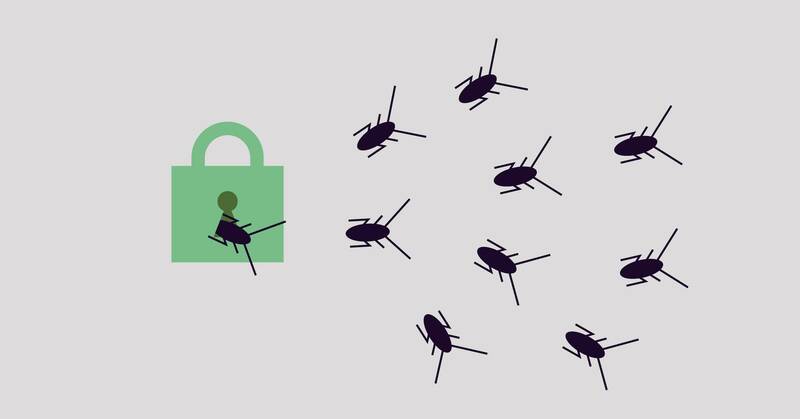 Vulnerabilities that are full-on "leaky" involve more deeply flawed encryption channels between browsers and web servers that would enable an attacker to decrypt all the traffic passing through them. The extremely popular UC Browser and UC Browser Mini Android applications with a total of over 600 million installs expose their users to MiTM attacks by downloading and installing extra modules from their own servers using unprotected channels and bypassing Google Play's servers altogether. Besides bringing more consistency to our visual look, which reinforces community identity and helps us to build user trust by identification, our new website is one part of our goal to ensure that everyone on the planet can use Tor. Last year, we worked hard on making important usability improvements to our browser , including bringing a version of it to Android . 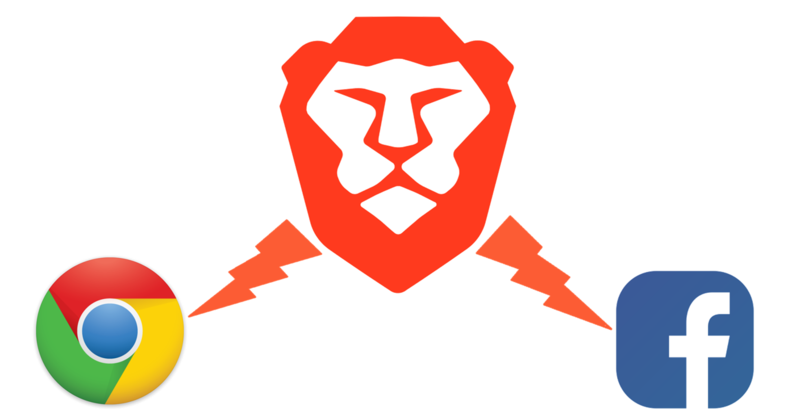 Starting from the next month Brave will distribute to the browser users 70 percent of the revenue they get from advertisers so they can tip publishers. 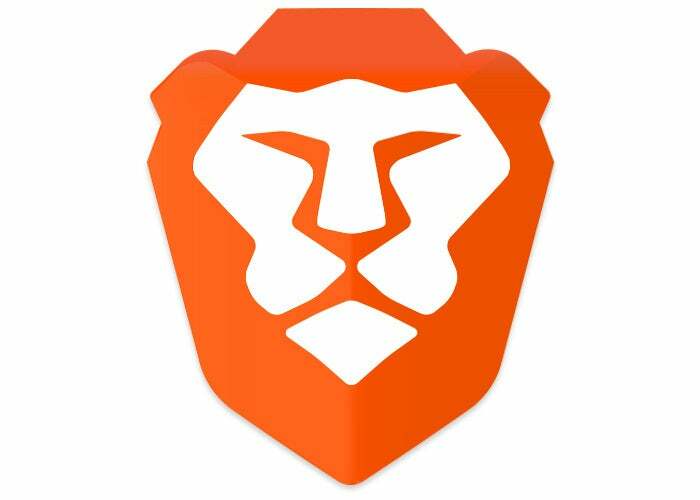 Users of the Brave browsers have the ability to choose not to see or see Ads and earn BAT and tip their preferred content creators directly. Among the highlights of this release are a new database creation wizard, advanced search, KeeShare database sharing and synchronization, update checks, OpenSSH for Windows support, and a QR Code generator for TOTP. 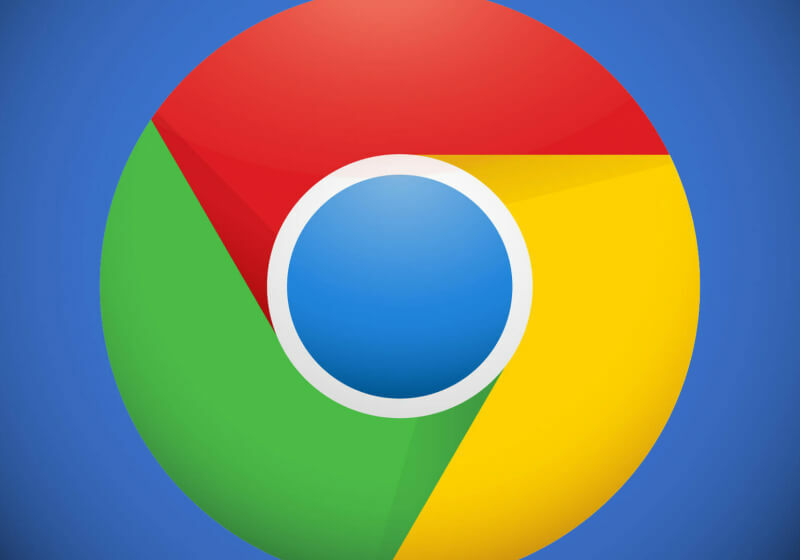 The latest Google Chrome web browser update has a pleasant surprise in store for users who value their privacy. Indeed, DuckDuckGo enters into an agreement with the user to block advertising trackers, keep your search history private and allow you to take control of your personal data by not storing it. We'll switch up your browser and search engine, add some plugins to block surveillance, and get a little technical with DNS servers. The bug was briefly disclosed in Google’s patch notes from January , described only as a high-severity vulnerability with “insufficient policy enforcement.” After a new report from Positive Technologies, we now know that the bug affected Android’s WebView component, which is commonly used to display pages inside Android apps. 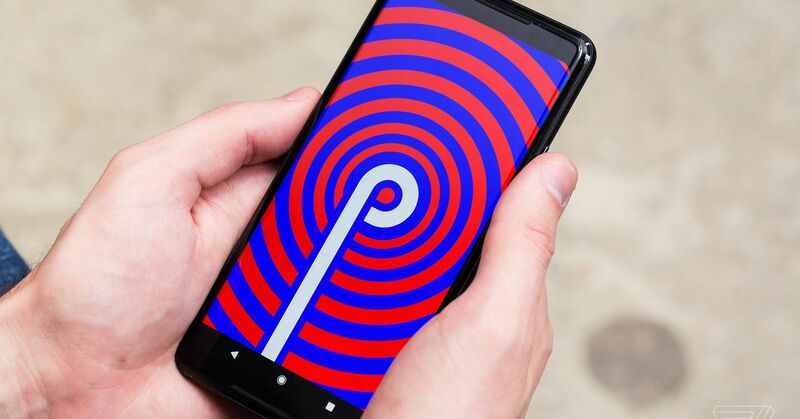 Related Google is unbundling Android apps: all the news about the EU’s antitrust ruling “On Android phones, you’ve always been able to install any search engine or browser you want, irrespective of what came pre-installed on the phone when you bought it,” Walker says. "We attorneys general have authority under consumer protection acts to do both," Hood said on "The Exchange." "So it'll be a multifaceted suit or, hopefully, we can get a settlement if we can get some agreement with them." 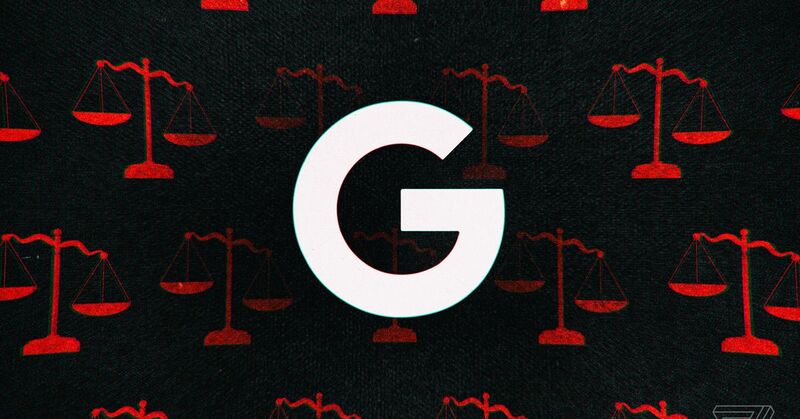 Several state attorneys generals recently spoke about their willingness to go after the likes of , Google and other tech giants in interviews with The Washington Post . "From the negative perspective, people can use our cross-browser tracking to violate users' privacy by providing customized ads," Yinzhi Cao, the lead researcher who is an assistant professor in the Computer Science and Engineering Department at Lehigh University, told Ars. It might be best here to just use the definition provided on the WebRTC website : “WebRTC is an open framework for the web that enables Real Time Communications in the browser. with 80 posters participating Share this story Google security officials are advising Windows users to ensure they’re using the latest version 10 of the Microsoft operating system to protect themselves against a “serious” unpatched vulnerability that attackers have been actively exploiting in the wild.